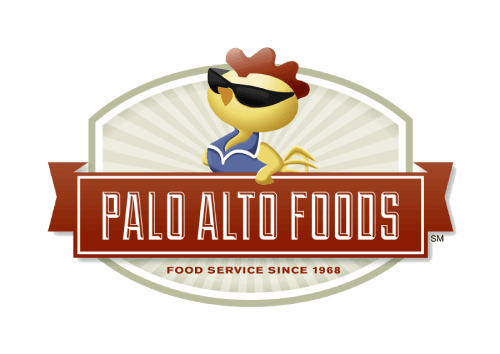 Trusted Protein Brands Provider - Palo Alto Foods Inc.
Just a taste of some of the protein brands we proudly supply our valued customers! Diestel – The Diestel family still raises turkeys with access to the outdoors, and sources the highest-quality feed, which is milled directly on their ranch. The secrets for raising premium turkeys? Well, those haven’t changed since the Diestel ranch’s founding in 1949. Great Uncle Ernest’s tradition continues on today, and, the Diestel family consistently uses their four family secrets as the basis for our entire Diestel farming system.Family Secret #1: Walk the flock every day. This is a practice, passed down from Great Uncle Ernest, that we have incorporated and refined through the years. We pay Dwight Clark Kids Jersey close attention to the health of our birds Earl Mitchell Jersey by spending time with them in the fields, observing their behaviors, and making sure that they have the best environment possible.Family Secret #2: Concentrate on the health of the birds. Our free-range environment allows the birds to get plenty of exercise and fresh air, and our careful farming management and strict sanitation practices eliminate the need for us to administer antibiotics. On our ranch, a turkey can truly be a turkey.Family secret #3: Don’t rush things. We give our turkeys the time to develop flavor naturally. Instead of a high-fat, high-protein diet, Diestel Turkeys enjoy a wholesome 100% vegetarian diet of U.S.-sourced grains. Family secret #4: Never compromise on quality. For our family, there are no shortcuts when it comes to producing a Diestel turkey. Our attention to all of the little things reflects the commitment we have to bringing the best possible product directly to you. Harvest of the Sea – For over 50 years, Harvest of the Sea continues to be both a pioneer and world leader in premium shrimp and seafood products. The core values of founder and fisherman Bill Shinbane continue to drive industry standards and set Harvest of the Sea apart from other seafood companies. What began in 1961 as “The Fisherman’s Outlet”, a walk-up fish market, is today both an award winning landmark restaurant and the cornerstone of Harvest of the Sea. Bill’s passion for the seafood business has extended well beyond the walls of his fish market. With uncompromising integrity and vision, he built the Harvest of the Sea brand through revolutionary processing innovations that continue to define industry standards. Foodservice is the soul of Harvest of the Sea. 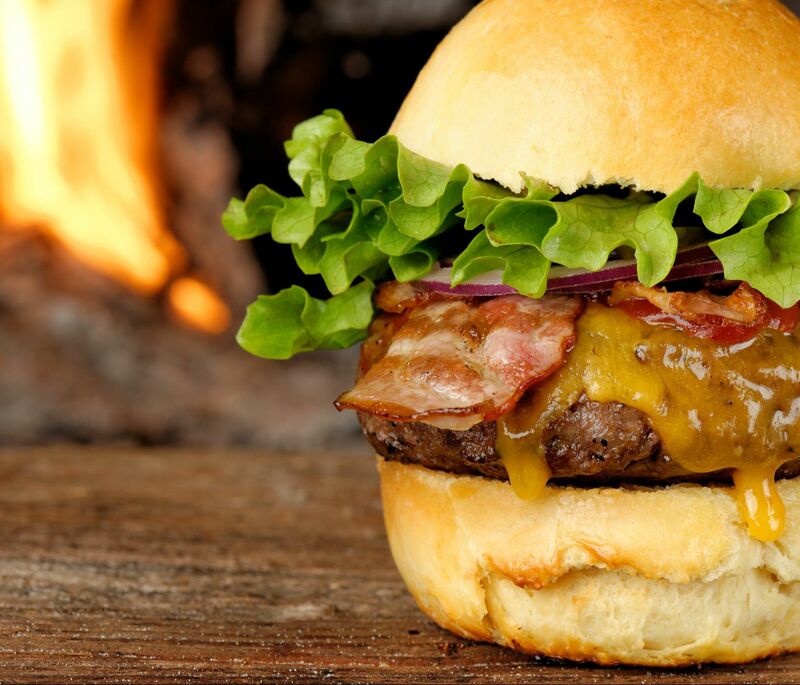 As a fellow operator, we uniquely understand the challenges in creating a profitable menu mix and the critical need for consistent, best quality product. That’s why you can trust Harvest of the Sea to never ship a product Bill wouldn’t serve himself! Harvestland – With the HARVESTLAND® brand, the only thing you’ll ever get is purely all-natural* chicken. Harvestland also knows chicken needs to taste good, too. So they pay attention to the little details, right down to the USDA Process Verified “Tenderness Guarantee” on our boneless, skinless chicken breasts. You see, at Harvestland, they are food lovers, with an appreciation for healthy, wholesome food. They longed for more natural choices and a more authentic connection to food. But they also understood the challenges of managing a family budget. Out of that desire, the HARVESTLAND® brand was born in the rich farmland of western Kentucky. They joined with select farm families who shared the vision. Together, they abandoned the common practices of administering antibiotics to livestock and adding animal by-products to feed. Mary’s Chicken – Mary’s Free Range Chickens is proud to be family owned and operated since 1954. Mary’s son, David Pitman, is a third-generation Pitman farmer that leads the company today. David and his brothers have been taught by their father Rick, who learned from his father Don, about the importance of animal husbandry and our responsibility to protect the welfare of animals. Mary’s Free Range Chickens has joined the 5-Step Animal Welfare Rating Standards Program with Global Animal Partnership. The 5-Step Animal Welfare Rating Standards Program structure encourages higher welfare practices and systems to the benefit of farmers, consumers, retailers, and the animals. Step 1 to Step 5+ ratings have their own requirements that must be met before certification. Open Space Meats – Open Space is made up of Seth and Mica Nitschke. They are family ranchers in beautiful central California. At Open Space Meats they work with great respect for the environment and with the cattle in their care. They never use hormones, antibiotics or feed grains to their cattle. They don’t use herbicides, pesticides or commercial fertilizers on our pastures. And the cattle are grown and finished 100% on pasture.At Open Space Meats the goal is to produce beef that is good for their customers, good for Earl Mitchell Authentic Jersey the environment, and good for the cattle. When cattle are crowded together for long periods of time like in commercial feedlots disease will spread quickly through a large number of cattle. In the same spirit of working with nature they do their best to be faithful and responsible stewards of the land. To Open Spaces, it is just common sense. If they take care of the environment and keep grasslands healthy they will produce healthy cattle. Healthy cattle are more productive. Because of this approach, Open Spaces gets the added benefit of clean water in the creeks, biodiversity in the native forage plants and abundant wildlife and birds in their pastures. Panna Pesca – PannaPesca USA Corp. is a member of the Italian-based PanaPesca Group. With over 600 employees worldwide, we maintain factory trawlers, processing plants and offices in Argentina, Chile, Uruguay, Italy, Morocco, Thailand, India and the United States. Each year, approximately 175 million pounds of seafood is processed into 4,500 different products that reach some 6,000 customers worldwide.